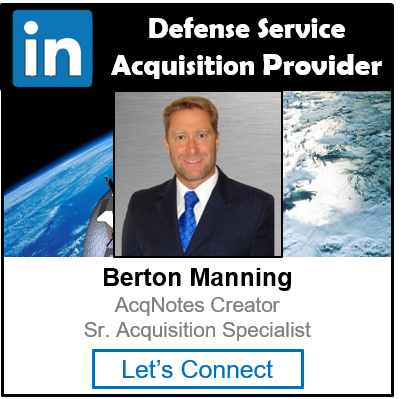 Defense Acquisition Executive Summary (DAES) Report is the principal mechanism for tracking programs between milestone reviews. A DAES report is provided by the Program Manager (PM) of a Major Defense Acquisition Program (MDAP) to the Under Secretary of Defense for Acquisition, Technology and Logistics (USD(AT&L)) each calendar month and quarter. The information in the DAES is designed to provide early-warning reporting to the USD(AT&L) and Assistant Secretary of Defense (ASD)(NII). The information describes actual and potential program problems and describes mitigating actions taken or planned. The DAES provides program status, an issues summary, a risk summary, program costs and performance, and an interrelationships, dependencies and synchronization with complementary systems. It also provides specific reporting against cost, schedule, performance, funding and life-cycle sustainment indicators, according to a defined set of criteria for each rating. At a minimum, the DAES must report program assessments, unit costs (10 U.S.C. 2433), current estimates of current Acquisition Program Baseline (APB) parameters and status of exit criteria.